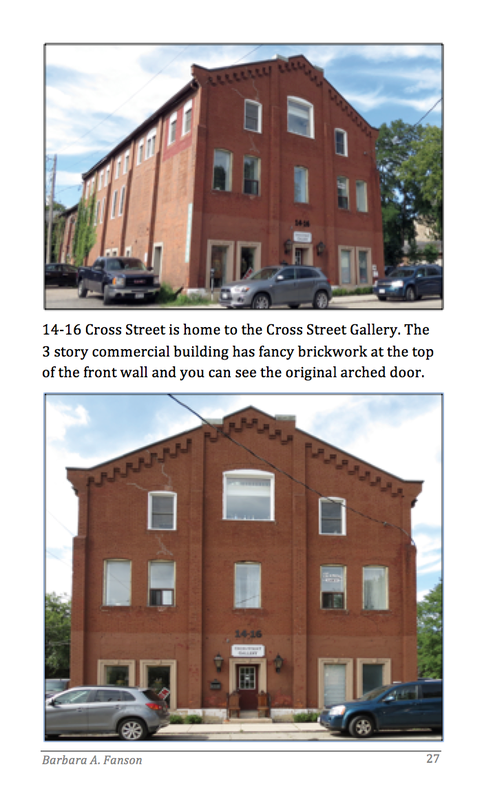 Building memories one picture at a time. 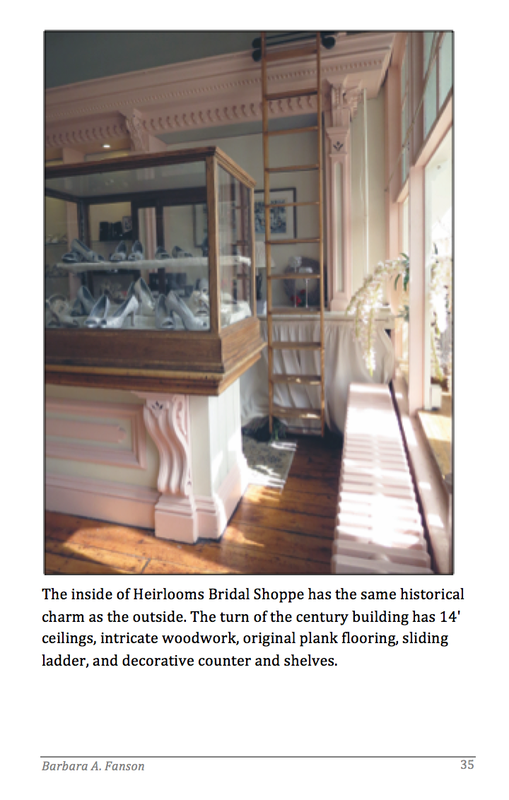 The objective was to photograph buildings today to preserve the memory for tomorrow. 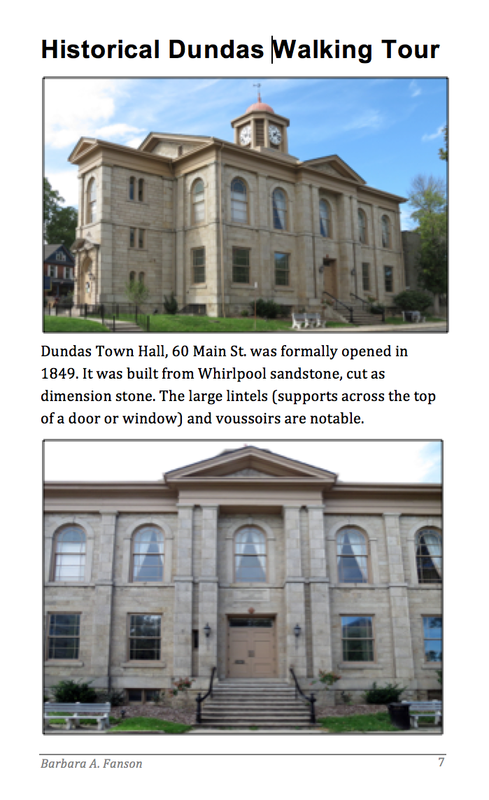 This book combines the photography, architecture, and history of Dundas, Ontario into an interesting book. 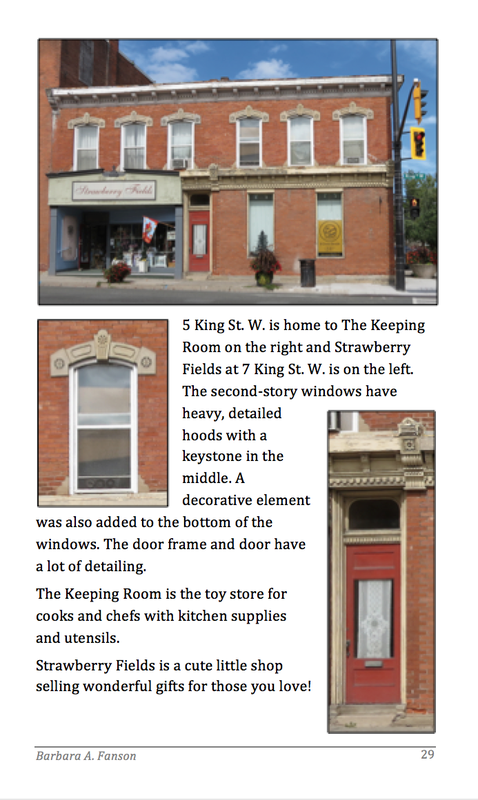 This photographic album can be a walking or driving tour of homes and businesses with historical significance with architectural terms. 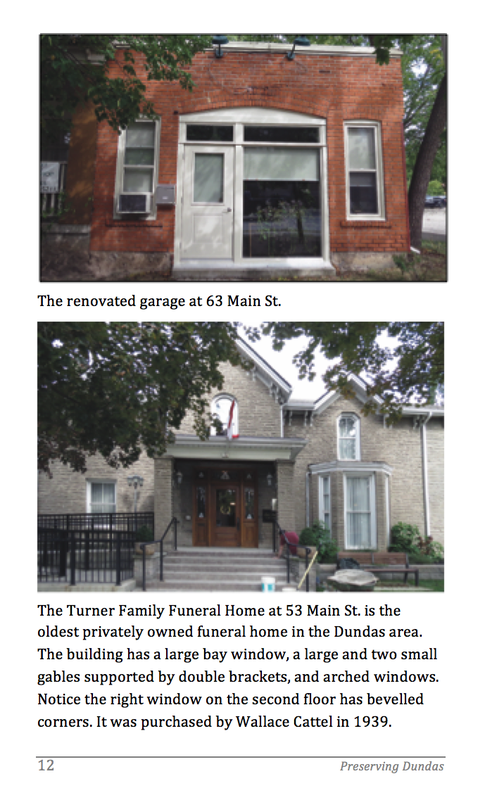 Some of the houses and businesses of Dundas were built before Canada became a country. 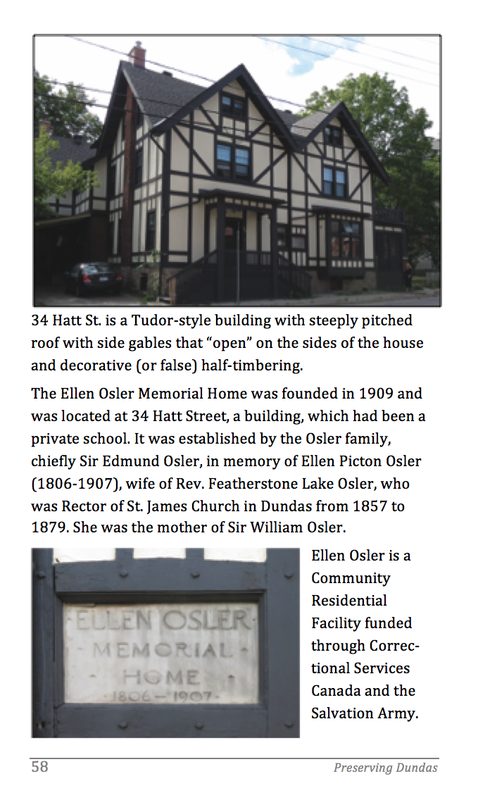 There are so many wonderful gems and interesting buildings. 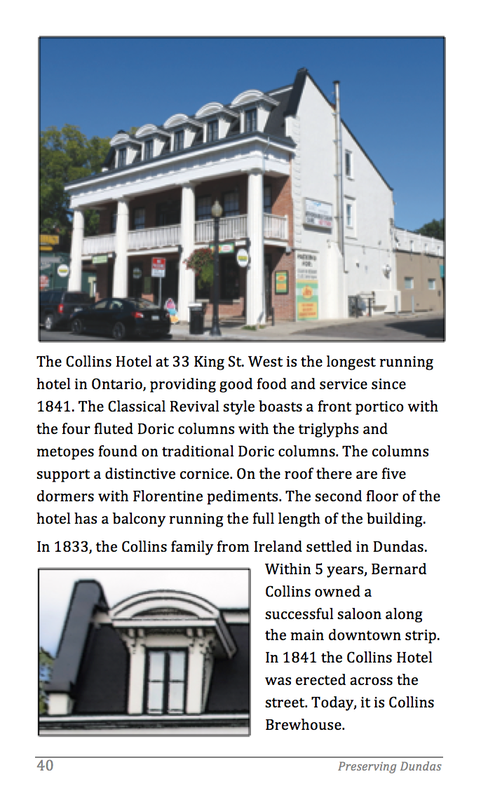 This book is set up as a walking tour—start on any of the streets mentioned and walk in a circle back to the starting spot. 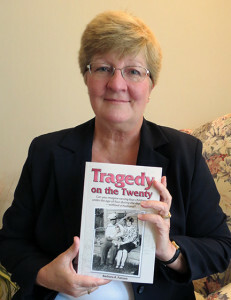 Barbara Fanson is a graphic designer, author, and retired college professor. 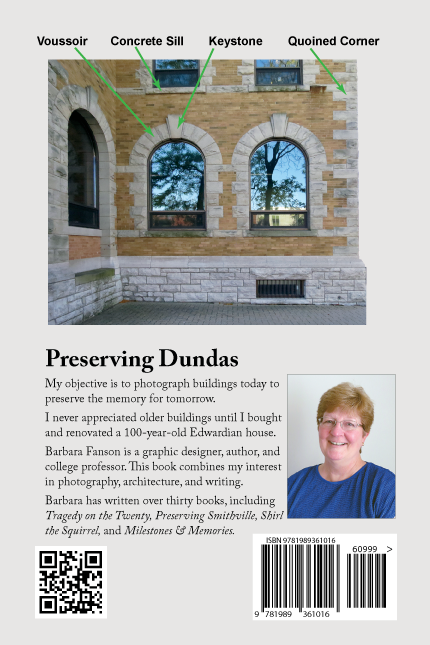 This book combines her interest in photography, architecture, and writing. 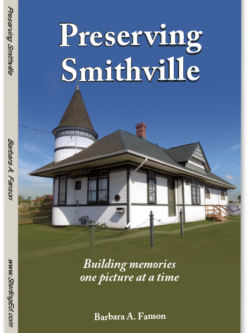 Barbara has written over thirty books, including Tragedy on the Twenty, Preserving Smithville, Shirl the Squirrel, and Milestones & Memories. 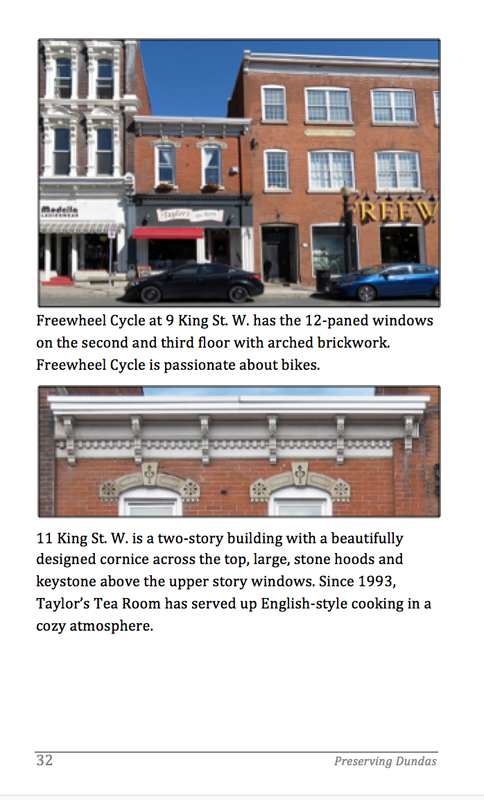 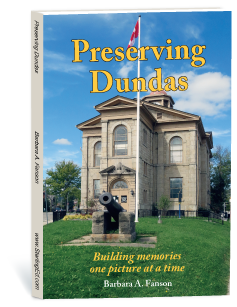 Be the first to review “Preserving Dundas” Click here to cancel reply.